It is with great pleasure that I can announce that Prof Carl Lygo and Prof Peter Crisp have given me permission to host four free public lectures on dementia at the BPP Law School, London. 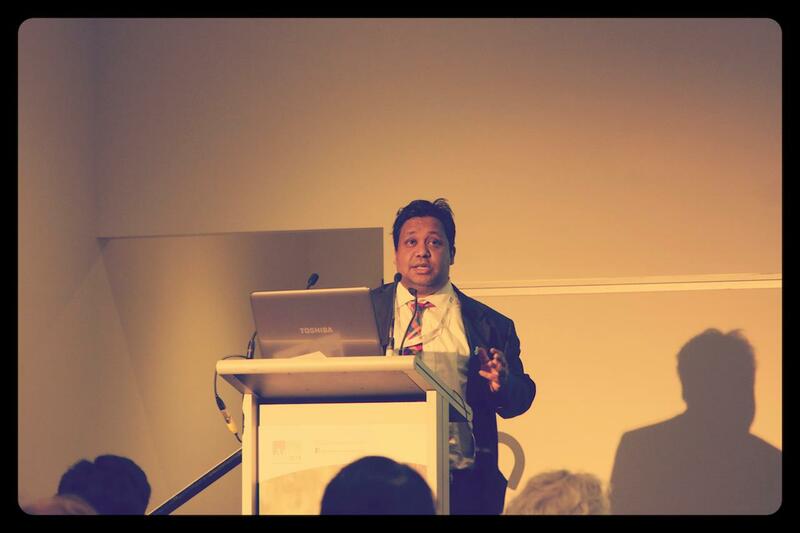 I am indebted to Joerg Plechinger who kindly took this picture of me giving a talk at the recent Alzheimer’s Disease International conference in Perth, Western Australia; the conference took as its theme, “Cure, care and lived experience”. This is an important arm of policy, with a huge plurality of evidence, behind the veneer of cheap sloganeering by some others. BPP Law School is a United Kingdom-based provider of professional and academic legal education and is one of the largest in the country (approximately one third of all entrants to the English legal profession are educated by BPP Law School). I will be hosting these four lectures in the BPP Law School, Holborn. This school is where many students are pursuing the ‘Legal Practice Course’, the bridge between the academic world and professional life in a solicitors law firm, and the ‘Bar Professional Training Course’, the course designed to ensure that students intending to become barristers acquire the skills, knowledge of procedure and evidence, attitudes and competence to prepare them, in particular, for the more specialised training in the twelve months of pupillage. The law school is actually a stone’s throw away from the Royal Courts of Justice, one of the largest and most outstanding buildings in the Strand where you can see the country’s leading lawyers including Silks in action. Tickets for my events will be allocated on a first come first served basis through EventBrite, and will be advertised on Twitter (@legalaware and @dementia_vision). The topics of the lectures are as follows. Dementia: where are we know? From “friendly communities” to “inclusive communities”. 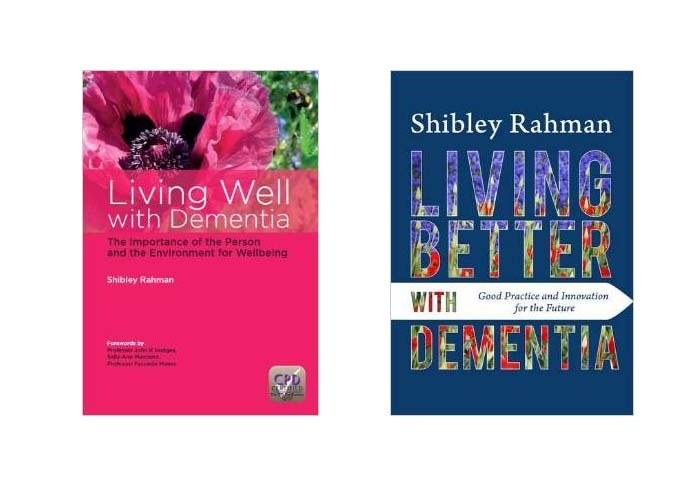 What’s best for ‘choice’ in dementia services? Budgets or rights? Dementia: why integrated, joined up, services matter. Cure, care and research in dementia: do we need to fall out about this? They will be given in the ethos of the Royal Institution Christmas Lectures, in other words in an easily accessible style, meant for members of the public who are generally well informed about current affairs, willing to learn in an open minded way, but who have no prior knowledge of the dementias. I also intend, following a smart idea by Prof Carl Lygo, to record podcasts to boost outreach on a number of diverse topics in dementia; this might include, for example, important topics such as culture diversity, case finding and screening, Big Data and pharma, and so on. Previous PostWhy we need a renovated dementia strategy for EnglandNext PostI feel sharing knowledge about dementia is important. This is not privileged information. Love too but Australia to England is a long way away.